Nema 17 stepper motor, 3.5V 2.5A, 1.8 degree step angle, 2 phase 4 wires bipolar stepper motor, great for all kinds of mechanical and robotics projects. Tips: What is the allowable surface temperature of the stepper motor? 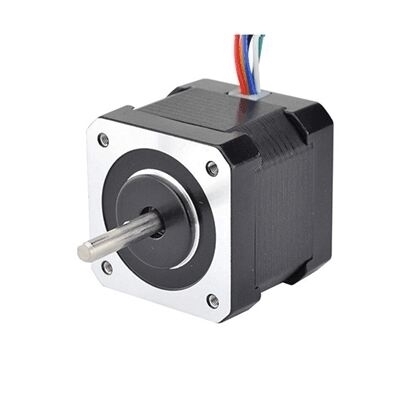 If the temperature of stepper motor is excessively high, the magnetic materials of the motor will be demagnetized so that the torque is reduced and even steps out. Therefore, the highest allowable surface temperature of motor shall depend on the demagnetization point of different magnetic materials of motor. 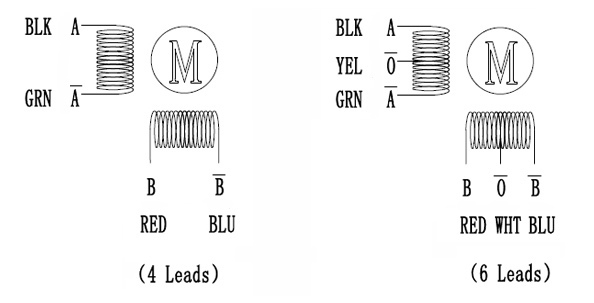 The demagnetization point of magnetic materials is above 130℃ and some even above 200℃. Therefore, it is normal if the surface temperature of motor is between 80℃ and 90℃. Is the 2.5A max/peak of this stepper motor? Is the 2.5A max/peak of this stepper motor? What's an expected normal amperage? 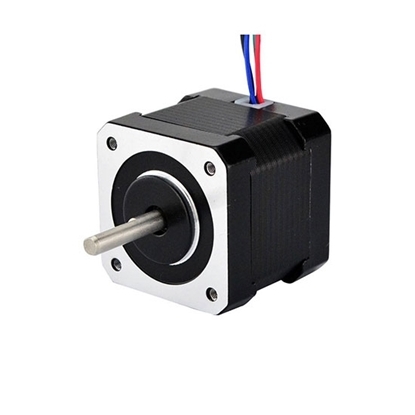 Dear friend, 2.5A is rated current, we recommend you drive this Nema 17 stepper motor with rated current.